Free Demo Now Available for Puzzle Out VR The title is currently available on Steam Early Access. Wonderfall from Hyperspace XR let me freely walk around a Victorian-era medieval town and actually feel and smell VR in real life. The post Wonderfall Mixes VR And Actual Reality For An Experience You Can Touch appeared first on UploadVR. Do Away With Boring PowerPoint Presentations Thanks to VRtuoso VRFocus spoke with VRTuoso's CEO to find out more. According to a cryptic tweet on the official Oculus Rift Twitter account yesterday, Sanzaru Games is working on a brand new Rift experience. The post New Rift Game Teased From Sanzaru Games, Creators Of Marvel VR appeared first on UploadVR. Sheffield Doc/Fest 2019 is on the hunt for its next big documentary using immersive tech. The festival today announced the launch of its Alternate Realities commission. It’s offering £20,000 to produce a new digital project that could use either AR, VR or other media. That’s quite a jump on last year’s £12,000 commission, which produced a VR experience called Face to Face. Previous projects also include the emotionally moving Future Aleppo. This year’s winner will feature at the festival in June. But Doc/Fest has also partnered with digital creativity festival, MUTEK. The winning experience and its creator will travel to the festival in Montreal, Canada for the show from 20th – 25th August. You’ll also have a chance to speak at the event. The piece will also feature in the Alternate Realities Exhibition Tour that travels across the UK and beyond following the festival. “I am thrilled to welcome Site Gallery, British Council and MUTEK as new supporting partners, alongside Arts Council England; these new relationships will amplify the impact of the project and offer prestigious exhibition opportunities and profile for the successful artist,” said Dan Tucker, Curator of the Alternate Realities programme, in a prepared statement. Interested? Submissions are open now so have your proposals at the ready. You have until midnight GMT on February 25th to get them in. 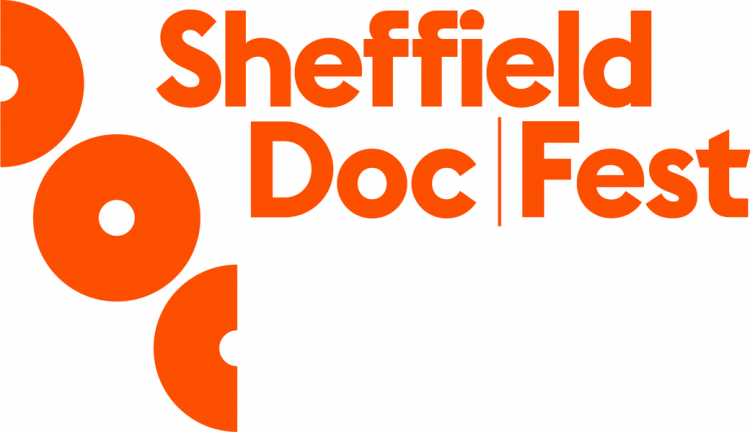 Sheffield Doc/Fest runs from June 6th – 11th. You can expect the return of the Alternate Realities exhibition, which has hosted some of our favorite VR experiences of recent years. We’re looking forward to it. The post Sheffield Doc/Fest 2019 Launches £20,000 Commission For VR/AR Docs appeared first on UploadVR. Submissions Open for Sheffield Doc/Fest’s £20,000 Alternate Realities Commission Artists have until 25th February to make their submissions. 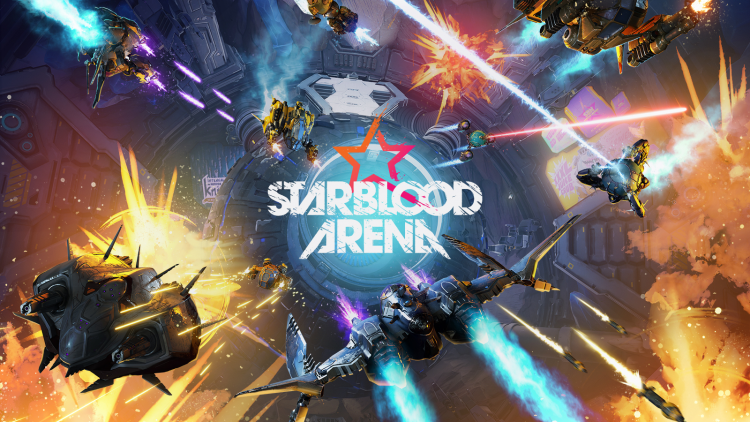 Eariler this week we reported that PSVR multiplayer shooter Starblood Arena is shutting down. Now developer WhiteMoon Dreams has spoken up with a bittersweet goodbye. Starblood was an enjoyable six degrees of freedom (6DOF) VR shooter that launched in 2017. It had some good ideas on how to build a VR shooter, but struggled to find a robust audience. That’s a common theme with VR games. Sony will take the servers offline in July. Koottarappallil revealed that the decision to shut servers down came from Sony itself, and WhiteMoon isn’t being given the chance to save it. However, Koottarappallil emphasized that he didn’t want the blame to be leveled at Sony. The post even cites a lot of figures at Sony that helped get the game made. WhiteMoon itself isn’t facing closure, though. Koottarappallil confirmed as much in an email to UploadVR and the post says the studio is working on new projects. Starblood Arena may be over, but hopefully WhiteMoon will continue its work in VR. The post Starblood Arena Dev On Server Shutdown: ‘We Loved This Game Deeply’ appeared first on UploadVR. The post Poppy Makes You Question Reality In RYOT’s Latest AR Piece appeared first on VRScout. Moodpod Creator LumiereVR Acquires VR Analytics Company RetinadVR RetinadVR's analytics product will be rolled into LumiereVR's LBE suite. PlayStation VR Could be Getting Beat Saber’s Insane Expert+ Mode This Week Beat Games has said that it'll 'probably' happen. The post WellTown Is A VR Experience Built For An Entire City appeared first on VRScout. Today's free Creed: Rise to Glory update adds four classic Rocky Legends characters from across all the films like Apollo, Drago, and Clubber. The post Free Creed: Rise To Glory Rocky Legends Update Adds Classic Characters appeared first on UploadVR. The post Creed: Rise To Glory ‘Rocky Legends’ Update Brings Four New Fighters appeared first on VRScout. Beat Saber Expert Plus PSVR support is landing this week (probably), and it looks insane. Expert Plus is the game’s hardest difficulty yet. PC players have been enjoying the mode since last year but it’s taken some time to get it over to PSVR. No doubt the difference in tracking systems between PC VR and PSVR has given developer Beat Games some tweaks to make. In a recent tweet, though, Beat Games showed off Saber master Ruirize taking it head-on. It frankly looks insane; Move controllers are thrown around so quickly we’re surprised he doesn’t take off. From what we can see it looks like everything is holding up pretty well. We’ll need to get our hands on it to deliver a final verdict, though. As the tweet notes, Expert Plus will ‘probably’ hit VR this week. Expect it to be a free update for existing players and it should work with every song. We’ll stick to Normal mode, thanks. Not even Darth Maul could handle this. And, no, there’s no news yet on when Beat Saber’s first DLC will hit. Beat Games assures fans it’s working as hard possible on the first of three track packs, which will add ten songs, but we don’t have a date yet. We’ll let you know as soon as we do. The post Beat Saber Expert Plus PSVR Coming This Week ‘Probably’, Looks Insane appeared first on UploadVR. Funding Network Kaleidoscope Relaunches at Sundance Film Festival It's now free to become a member.